Society is changing. Business is changing. Work is changing. And the people contributing to this new economy want to have real ownership and connection to the creative work they produce. Salaries and paycheques alone simply don’t capture the attention of today’s brightest and most capable. People are increasingly motivated by the idea of joining a journey, doing meaningful work and sharing in the success of what they create with others. So, when it comes to embarking on a new project, cash is no longer king. What do businesses need to do to attract a cohesive, committed team, whose interests are aligned and who truly believe in the project? Nothing quite delivers that like becoming owners and shareholders in the business, where you are driven by a collective motivation to make the project a success. Equity and share schemes have been around for some time — but often they are associated with the idea of a benevolent boss handing out shares in the company, rather than a way of creating equitable, collaborative projects from the ground up — where everyone is really connected to the work. Added to that, the costs and complexity of share schemes mean still far too few business have them. And they are often out of reach for early projects just getting started. It’s sad that so many of the business owners we speak to understand and believe in the principle of employee ownership but get stuck at the first hurdle when they are confronted by the available options and perceived complexity. So there’s our problem. If we can remove the cost and friction from shared ownership, more projects are likely to explore it. And if we make it easier for people to feel connected to their work and the shares they are receiving, that ownership effect gets multiplied. After all, we’ve all heard about how shared ownership businesses outperform their peers, haven’t we? 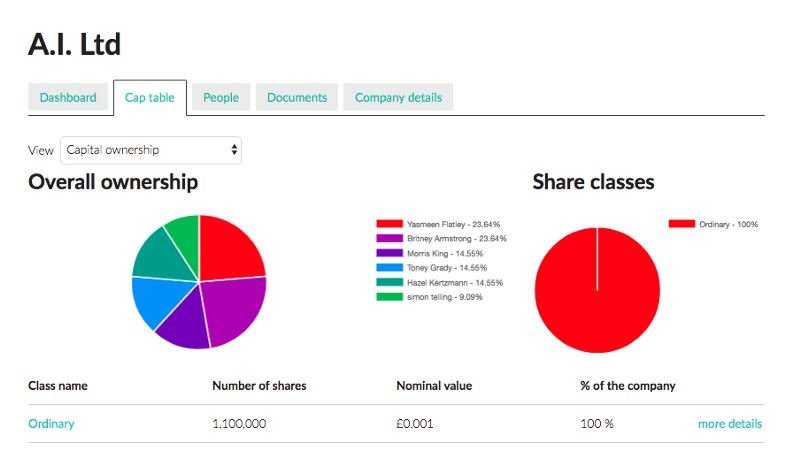 What type of shares are there? EMI involves giving employees a guaranteed option to buy shares (most common in companies that are a little more established and starting to employ people). But this is only available to employees, not other kinds of collaborators — and in this new, flexible, agile economy, that just might not be how you intend to get started (or indeed continue). Growth shares, on the other hand, are a really tax-efficient way of giving shares to anyone in the business. What’s really sweet about them is that they benefit from the growth in value from the point someone starts contributing -so you can get quite creative about how you use them, with different members of your team contributing at different times. So how do companies get help navigating these options? This is where Vestd comes in — one of our partners for Meaning 2017. We first heard of Vestd when Brighton-based company Propellernet decided to use Vestd to take the pain and complexity out of sharing ownership at the agency. And you may have heard of Vestd before: Tom Nixon wrote a postabout his experience starting his new software project -using Vestd’s tech to manage the process. Having got to know Vestd, we can see the appeal: They really believe in the phenomenon of shared ownership, and they’re on a mission to take shares and equity out of the dark ages, dust off the complexity and simplify the process so it’s accessible to every business. What Naveed and the Vestd team appear to have done is eliminate the need for paperwork, admin and record-keeping, while keeping everything legally compliant. You can create and execute a new share schemes using the platform. Or simply add your existing share scheme. The smallprint is covered too: They are authorised and regulated by the Financial Conduct Authority (FCA). So everyone’s protected. Transparency is vital in all this. 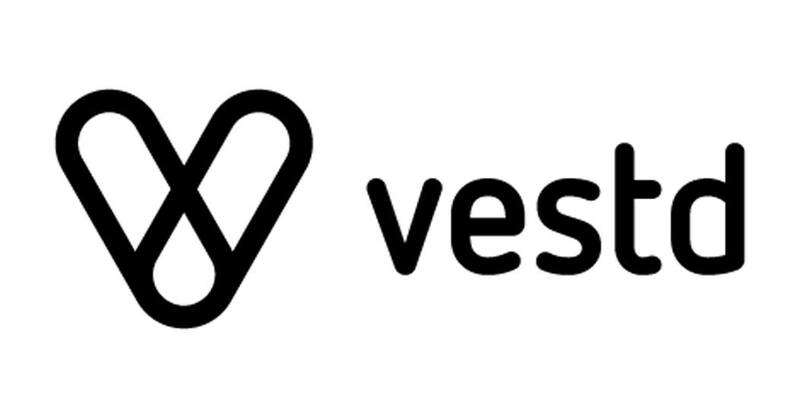 So we like Vestd’s visualisations — shareable with your team, so everyone gets to understand what’s going on. 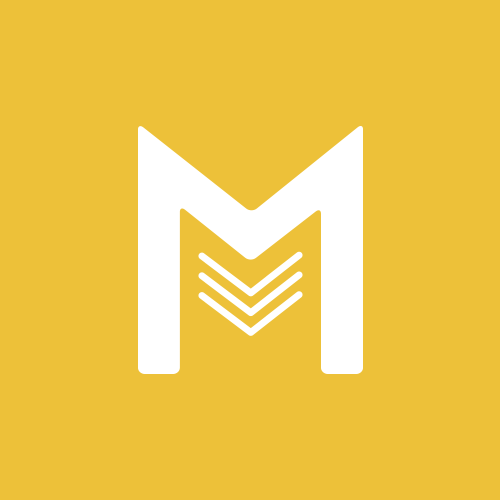 And all this is why Meaning has teamed up with Vestd this year to deliver aday of clinics to help business owners navigate this area, answer questions and get their team connected to their work as part of the Meaning Fringe.